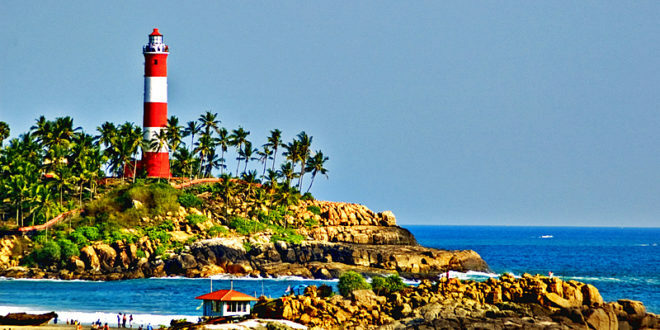 Kovalam is the most admired beach town of South India and it is referred as a “Heaven of Serenity”. The magnificent beach is located at the state capital of Kerala in Trivandrum. The place has three beaches separated by its rock line extended to 17 km. The water is clean and clear and set then best atmosphere to spend your vacation. The place is highly known for Sunbathing, Surfing, Ayurvedic Massages, and coconut trees which is an attribute to the scenery. 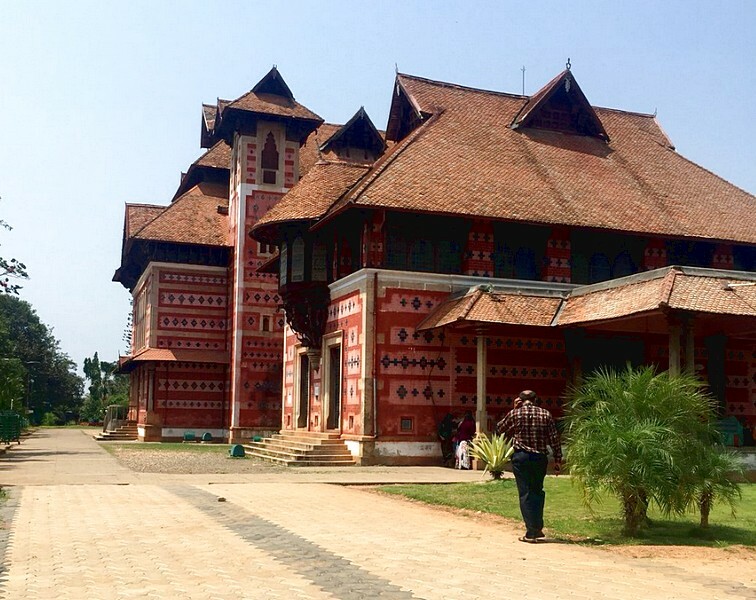 Nearest Airport: Trivandrum InternationAirpot. It is just 10 km away from Kovalam. 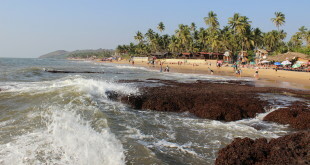 Kovalam was renowned under International beaches at the year 1930. Since then it has secured its place in the World Tourist maps. Accommodations: There are many hotels, resorts, beach house surrounded by Kovalam. If you are looking for some budget rooms ( Between Rs.700-1100) then you have plenty of rooms near Light House Beach. 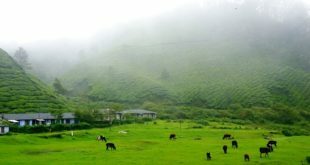 Mid – range hotels are found near HawaahBeach( Between Rs.1300-2500) and all Luxury hotels( between Rs.2500- 12,000) can be found near Chowara Beach. Hotels: Brilliant restaurants and small stall size hotels are available around the town. The price of the food ranges from Rs.50 per person per meal to Rs. 399 per meal per person. 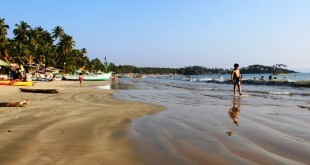 The best time to visit Kovalam beach is between September to March. 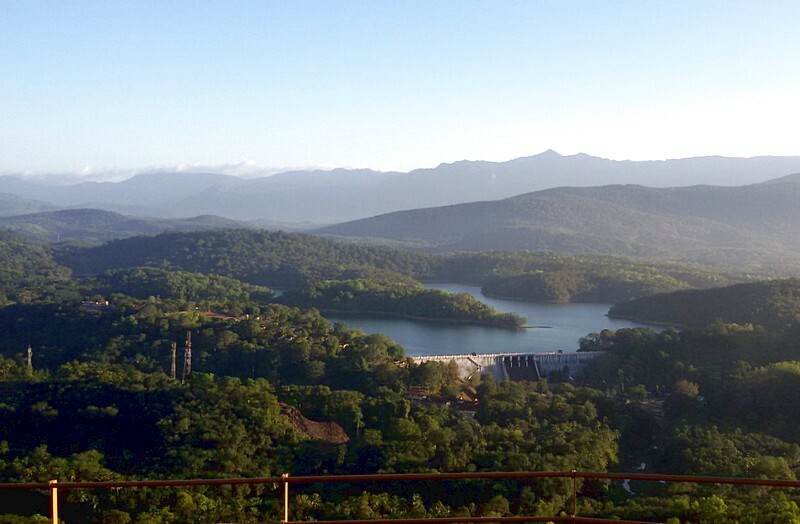 There are enormous adventure water sport found in the town like Swimming, surfing, motor boat rides, and skiing. Ayurvedic Massage treatement are very common in Kovalam. The massage is extremely relaxing and helps to reduce the stress. Many foreigners are attracted to such wellness centre and it can refreshes your mind and body as well.